Brilliant, well worth the money. Dental Excellence, located in the heart of historic spa town, Droitwich, is a relaxing, calm environment conducive for comfort. Principal dentist, Dr Roy Morris, has over 25 years of experience in the field of dentistry and is passionate about helping his patients achieve a perfect smile. 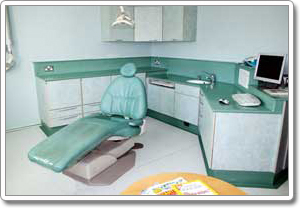 The clinic is equipped with modern dental technology including miniature intra oral cameras and CT scans. 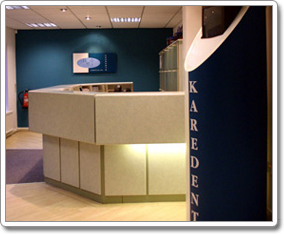 There is a wide selection of treatments available, including cosmetic, general and restorative dental treatments. Because Dr Morris is a specialist in dental implantology, there is specialist equipment to aid this. 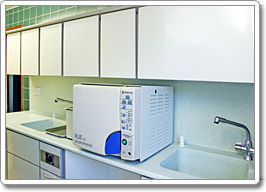 This also includes pre-treatment equipment, including apparatus for delicate bone surgery and tooth extraction. As well as regular hours during the week, there is also service offered up to mid-day on Saturdays.